Does anyone know where to get good quality 81/2 x 11 pictures of Suzuki. 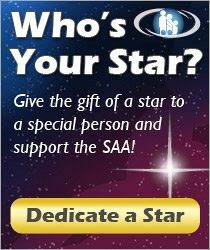 Does anyone know of the quality of the prints on the SAA sites that have the quotes on them? I purchased 4 pictures of Suzuki with sayings through SSA. They look very nice in my studio.